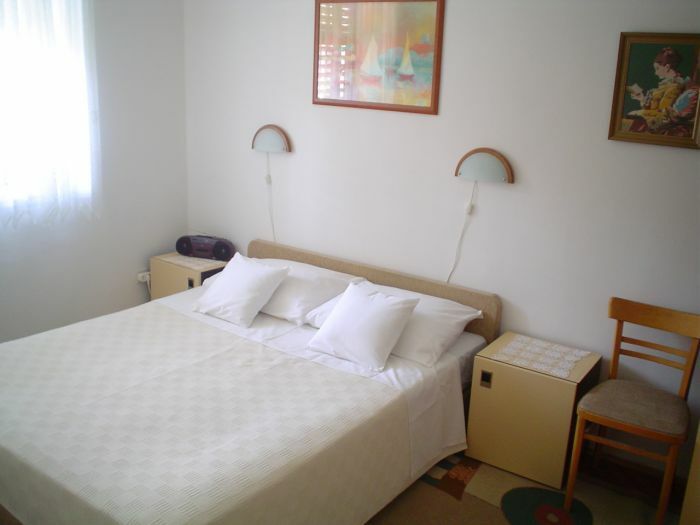 With a floor area of 45 square metres and two spacious rooms, the apartment has sleeping capacity of 4+0 persons and is ideally suited for a large family, two couples or a group of friends. Located in green surroundings you can reach everything in a minute - shops, bank, post-office, supermarket, green market, tourist information centre, recreational facilities, tennis courts, restaurants, café bars and terraces with live music. A short walk through a pedestrian tree-lined alley takes you to the sandy beaches or to seaside arranged with Mediterranean trees. The old town with its historical and cultural attractions is a 10-minute bus ride away. Air-conditioning, kitchen, laundry machine, large living room, satellite TV and closed balcony with huge window make any length of stay equally comfortable no matter of weather condition. 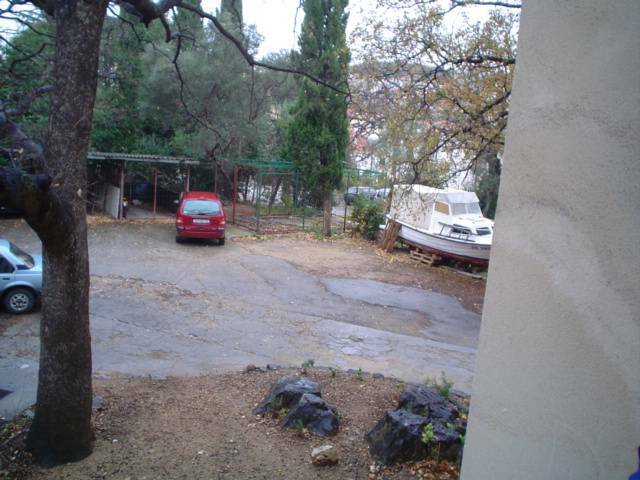 We have own parking place in front of house, closed and safe under roof. 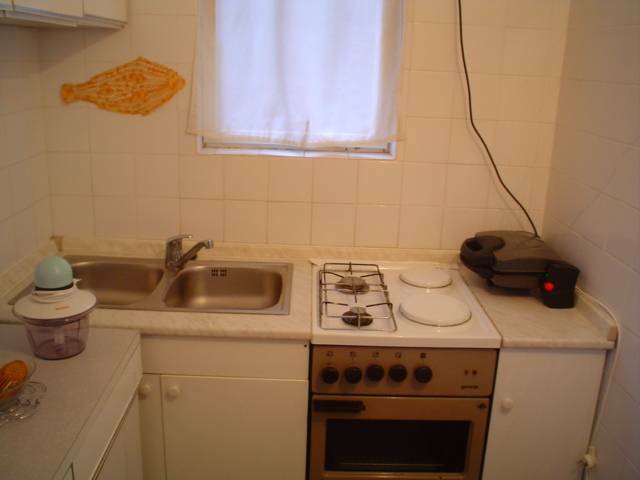 Apartment is very close to public traffic (60 m). You have sailing and rowing clubs, swimming pools, wellness centres and terraces with live music in the evenings for free. Frequent local bus service operates until late at night from the bus station 60 metre far. With bus you can reach the old town in approximately 10 minutes. Trips to nearby islands Kolocep, Lopud and Sipan can be organised by excursion boats from Lapad Bay (from the beach), as well as boat shuttle service or by ship from Gruz harbour, a 20-minute walk away. Bedrooms, Sleeps 4 Bedroom 1 - Large Double Bed Bedroom 2 - 2 Single Bed Possibly adding of extra bed or child bed. 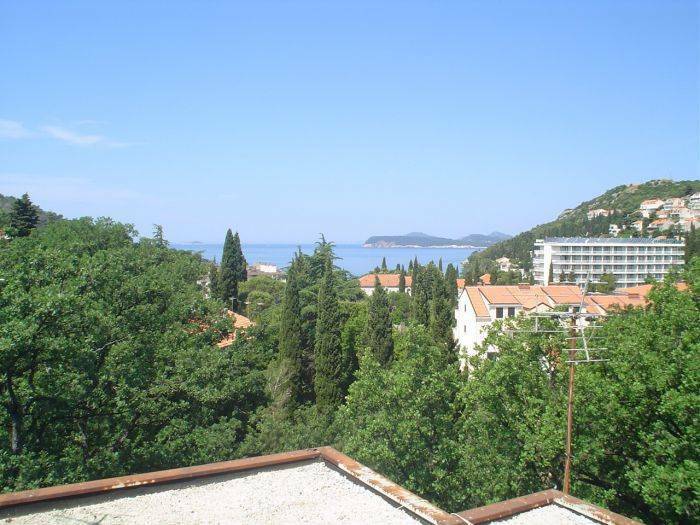 The apartment is located in the centre of Lapad, the green area of Dubrovnik. You can reach pedestrian alley in a minute and you can enjoy in long walks day and night without traffic. In circle of 100-200 metre there are supermarket, shops, bank, post-office, green market, tennis grounds, tourist information centre, open-air restaurants and cafe bars. In 5-minute easy walk you can reach sandy beaches and rocky coast in Lapad Bay. 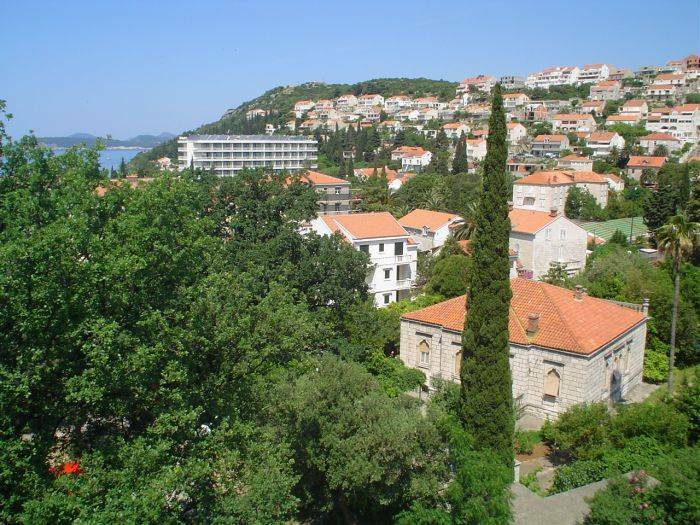 Also you can enjoy in picturesque walks along the seaside or up forested hills.